Robbie Bee Plus Size Sleeveless A-Line Bow Neck Dress. 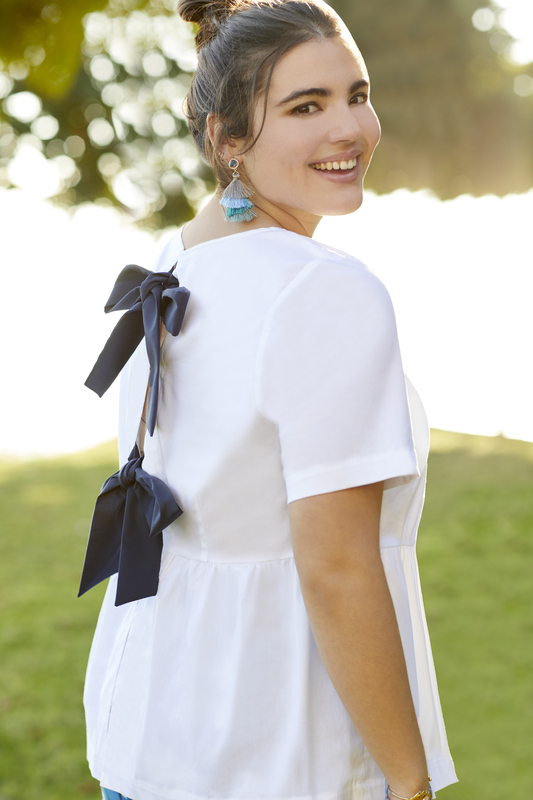 This A-line dress by Robbie Bee features a charming bow neck detail to complete your look. A classic silhouette in a pretty print: Robbie Bee's petite a-line dress features delicate cap sleeves and a boat neckline.